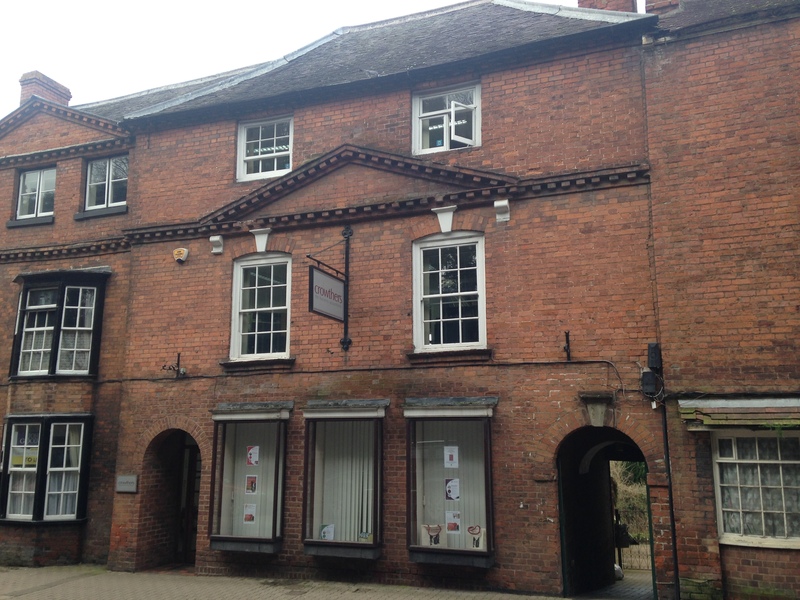 A spacious Grade II Listed period property very conveniently located within a Conservation Area close to Ledbury town centre. The property is currently used as commercial offices but may offer potential for conversion to residential use subject to any necessary consents. 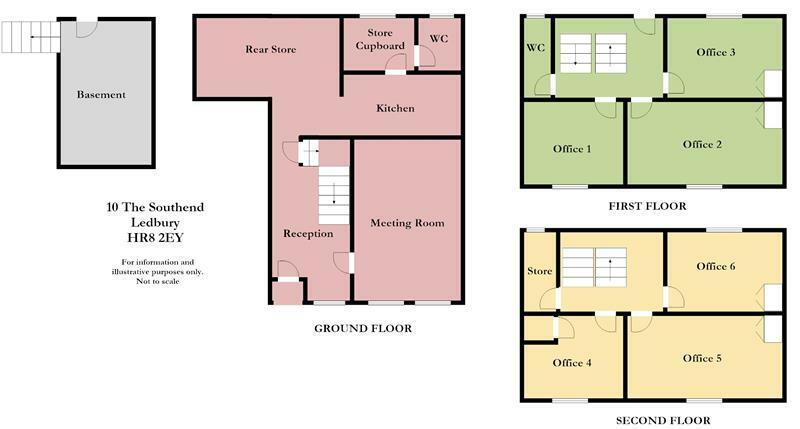 It is arranged on the ground floor with a reception area, meeting room, Kitchen, WC and a rear store. On the first floor there are three offices and a WC. At second floor level there are three further offices and a storeroom. There is also a basement room. From the agents Ledbury office turn right at the traffic lights into the Southend. The property will then be located after a short distance on the right hand side.